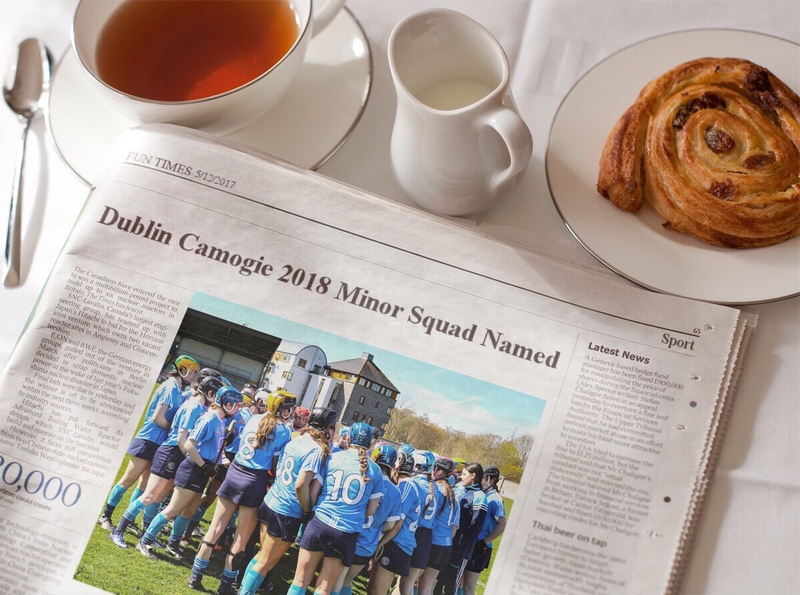 After an extensive set of trials the Dublin Camogie Minor management have announced their squad for the 2018 season. There are 13 different clubs represented among the the 26 players on the squad. Ballyboden St Endas and Lucan Sarsfields lead the way with four players each, there are three players from both Good Counsel and Faughs Celtic. Skerries Harps, St Oliver Plunkett Eoghan Ruadh and Ballinteer St John’s have two players each on the squad. 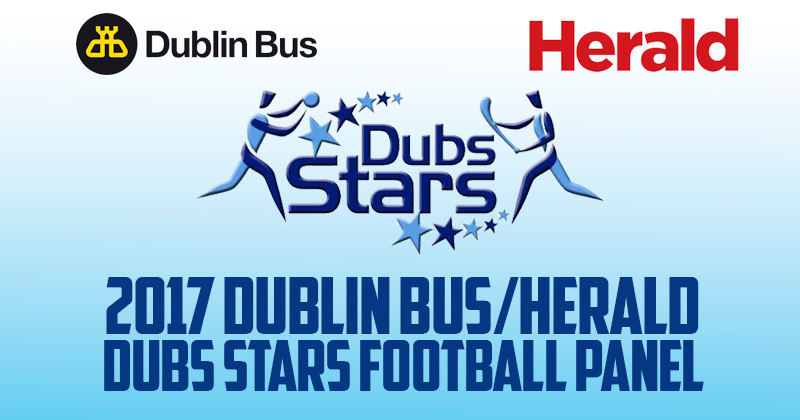 And the make-up of the squad is completed with a player each from Kilmacud Crokes, Naomh Mearnóg, Naomh Maurs, St Judes, Na Fianna and Cuala.